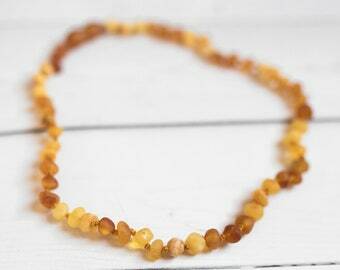 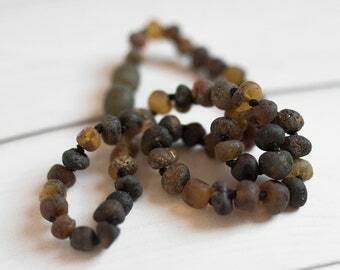 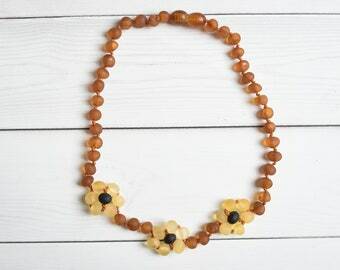 Baltic Amber Baby Teething Necklace. 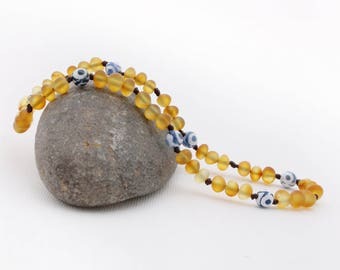 Polished Round Amber Beads. 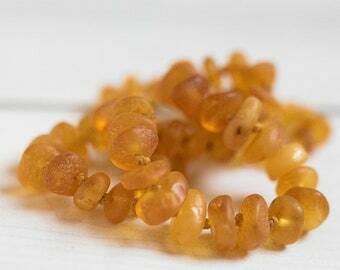 Pink cord.